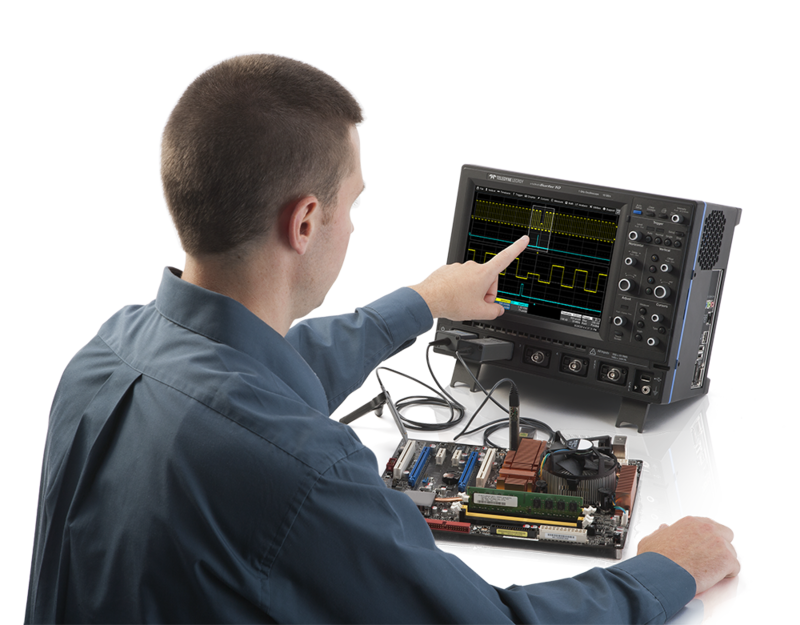 In today’s high tech world, the modern digital oscilloscope offers a multitude of analysis tools enabling engineers and technicians to gain insight into circuit behavior then quickly find problems and document results. Join us for this unique live and hands-on training experience. Advanced Analysis including a brief introduction to Decoding Serial Buses, (SPI, I2C, CAN). Who should attend: Engineers and Technicians who use oscilloscopes and want to learn the technology and techniques to improve debugging skills, measurement accuracy and automated test.